Exotic disease and insect pests are big problems because exotic pests evolve with plants that are related to our native plants. The pest and its host plant compete in an “Arms Race” in their homeland where they are evenly matched. Problems occur when the pest with its “advanced weaponry” come to a new land where it finds plants that it knows how to attack (they are genetically similar to the ones it “grew up with”) but that has not developed the defenses their plant relatives back in the pest’s homeland were forced to by evolution. A classic example is Chestnut blight disease (from Japan) wiping out the American Chestnut while a more recent example is the Emerald Ash Borer (From China) and American Ash trees. That does not mean that pests and diseases that are Native HERE will not impact these exotic plants just like invasives pests can impact our natives. An example is Pine Wilt. This is a native to North America pest that kills Scotch Pine and Austrian Pine, while native pines have resistance to it and only die if already stressed. Genetically isolated plants can have high levels of Pest and Disease resistance, no matter where they are from. 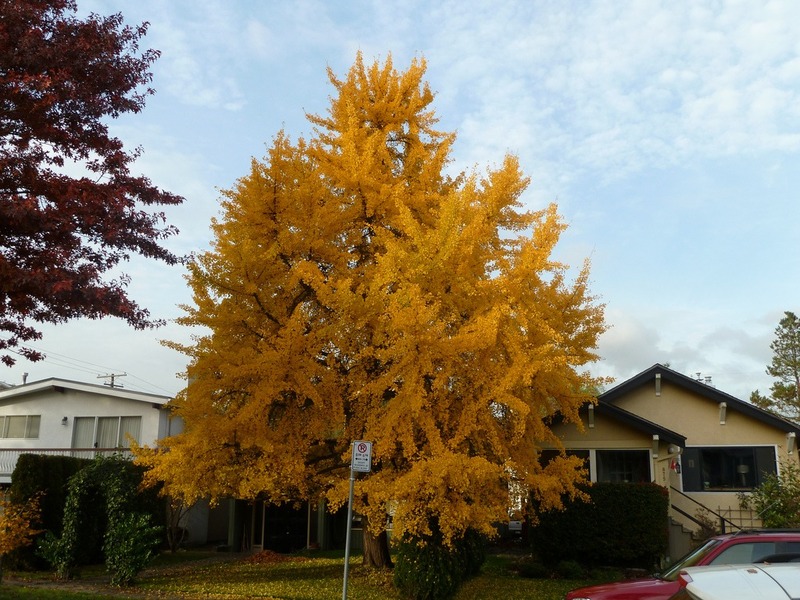 A classic example is the Ginkgo tree (Ginkgo biloba). 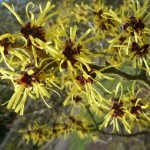 It is the only member of its genus and is not very closely related to any other plants. This is because there have not been pests that have been co-evolving with it this tree’s relatives. This means there is no pest that has been feeding on its relatives that might be able to attack it but which it has not had a chance to learn to defend itself. Let me make clear, this level of defense is not due to the plant being non-native like the Ginkgo is. It is because the plant has no (or few) close relatives. One native example of a genetically isolated tree that should be planted more is the Common Hoptree (Ptelea trifoliata) which is a small native tree that is very pest resistant. Perhaps you have a planting area of very thin soil layer and it is exposed to high wind and full sun. 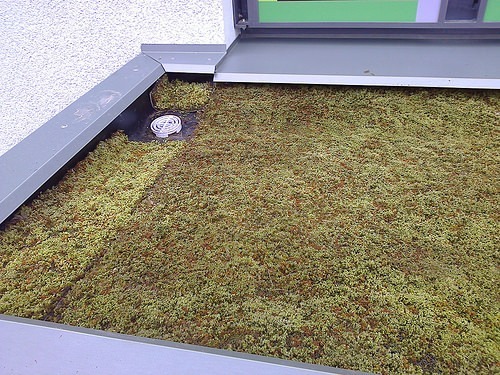 Like extensive green roofs, which are a green roof with shallow soil layers sometimes as thin as 1 inch. Are there native plants that will grow in these conditions, sure but they are limited. By expanding were we are looking for plants we can find more to match our extreme conditions. For instance, there are many non-native sedums will do just fine. I know this is the exception, rather than the rule. Insects have coevolved with plants so to support the greatest native biodiversity, we NEED native plants to feed native insects. Native insects rarely cause significant damage to native plants. 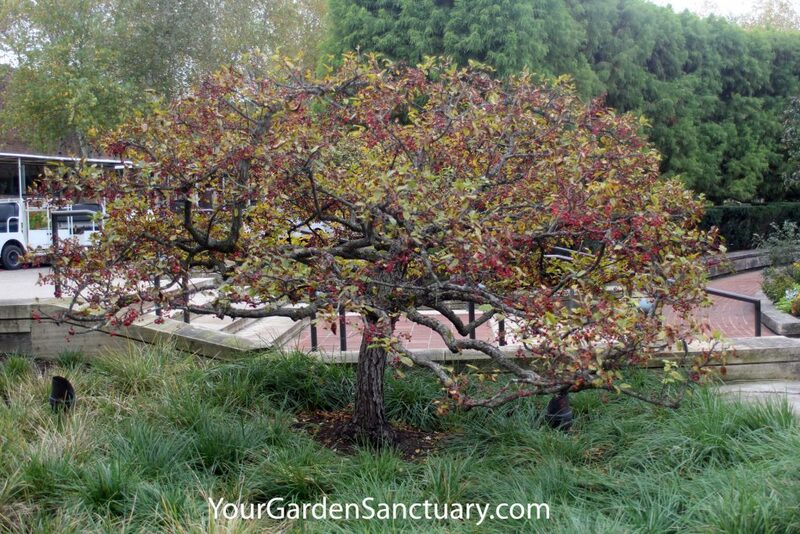 It is native insects damaging exotic plants or exotics pests damaging native plants that cause the issues. However, some Non-Native Plants are SO close genetically to Natives that native insects can feed on them just as well. The best example is hybrid crabapple trees. Entomologist and Native Plant advocate, Doug Tallamy maintains that most hybrid crabs are so genetically similar to the natives that they are equally attractive to native insects. Plus birds love the fruit of many of them. So go ahead and don’t worry where your crabapple’s passport is from. 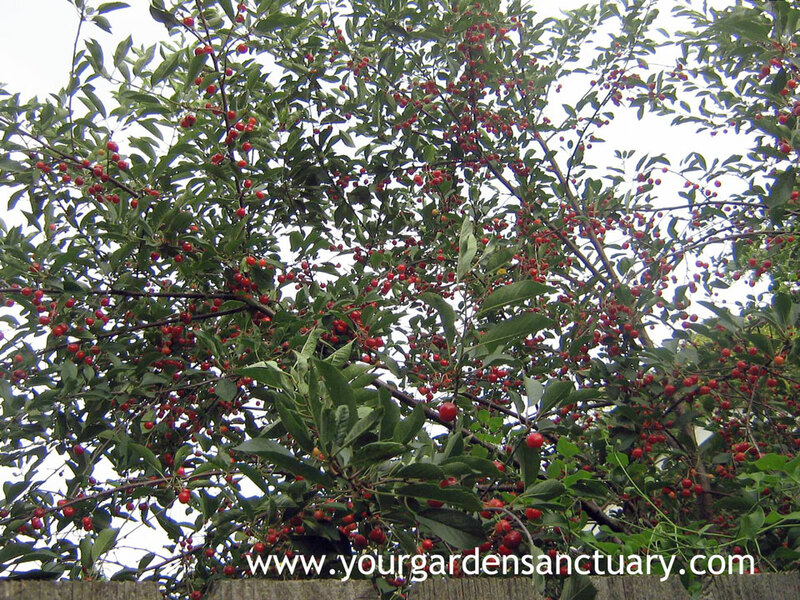 The Non-Native Sargent crab is not only disease resistant, but its fruit is also loved by birds in early Fall. #5 – Pollinators can love the pollen and nectar of non-native plants too! 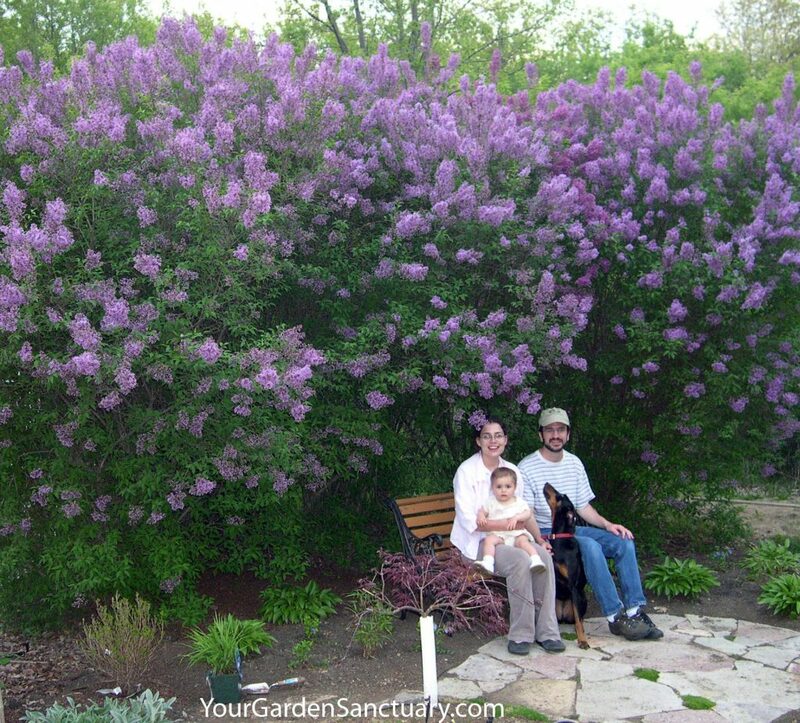 You probably have seen Butterfly Bush on sale in Garden Centers before. 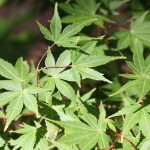 This invasive weedy species should not be used. Don’t buy the argument that “this new” selection of Butterfly Bush does not seed around. Sure Butterflies do flock to its flowers, but they do to plenty of native plants that pollinators just as much, use Butterfly Weed, Garden Phlox or Joe Pye Weed instead. However, there are NON-invasive non-natives that pollinators do like that are fine plants to use. One of my favorites is Autumn Fire Sedum. It blooms late and for a long time, it is drought tolerant and easy to grow and it does NOT seed around. 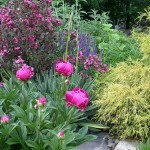 There are plenty of other Non-native plants that feed pollinators and you can use guilt free. 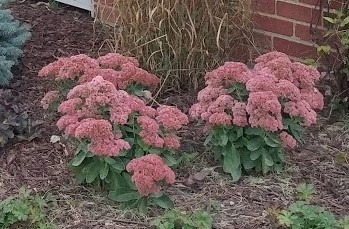 Recently Planted Autumn Fire Sedum flowering. Early spring is a great time also to enjoy the flowers of ephemeral native woodland plants. Some of these, like shooting star (Dodecatheon meadia), will also work in non-woodland environments like gardens. 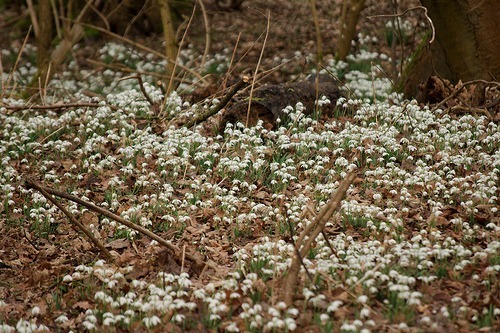 Some don’t grow out of forest environments though, that is why non-native early Spring blooming bulbs such as snowdrops and crocus are so appreciated not only by us after a long winter but also by pollinators. Crocus flowers close at night, opening again in the sunshine, so bumblebee queens may spend the night in these floral sleeping bags. 3) Non-Native evergreen shrubs from more distant locations such as China. 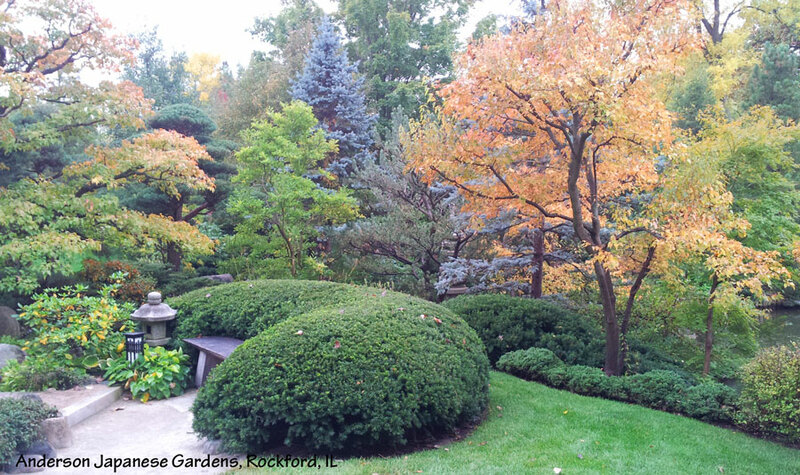 The sheared evergreen shrubbery is formed by non-native hybrid yews and creates a sheared wavelike form known as o-karikomi. Behind it are I believe if my memory serves me smaller Japanese Garden Juniper (Juniperus procumbens ‘Nana’). 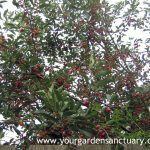 Another great reason to plant a non-native plant is to eat it! 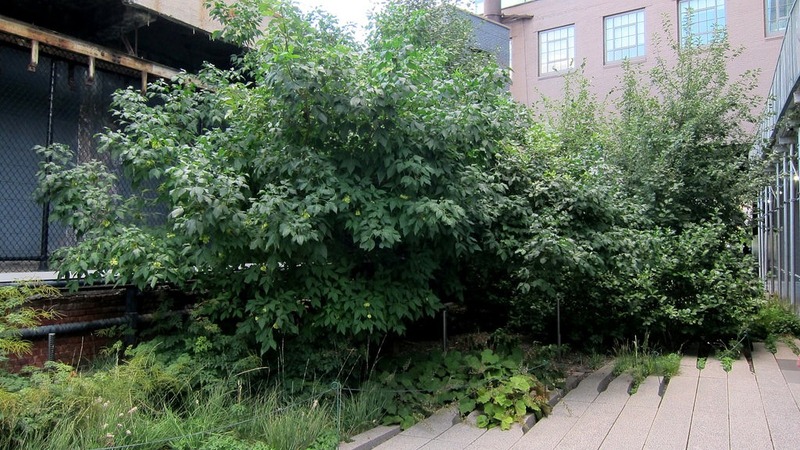 Lots of our fruit food-producing plants, like sour cherries, are non-native. Although some of our natives are tasty too (see Paw Paw and Serviceberry trees). If the smell of Common lilacs in May make you smile because of the memories of your grandmother, by all means, plant yourself a common lilac. So does that mean we should just forget the whole “Native Plant” thing? If you are interested in supporting biodiversity and a healthy environment, the answer is NO we should NOT forget the whole “native plant” thing! The majority of your plants should be native! I do think there are legitimate reasons that all of them don’t have to be.